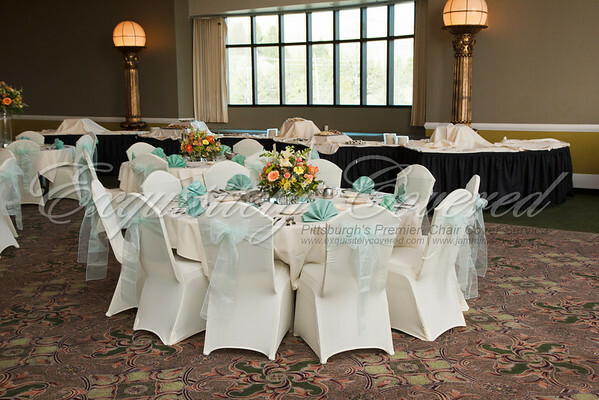 As you may or may not know, my Wife also provides Chair Cover Services in the Pittsburgh area for all types of events. 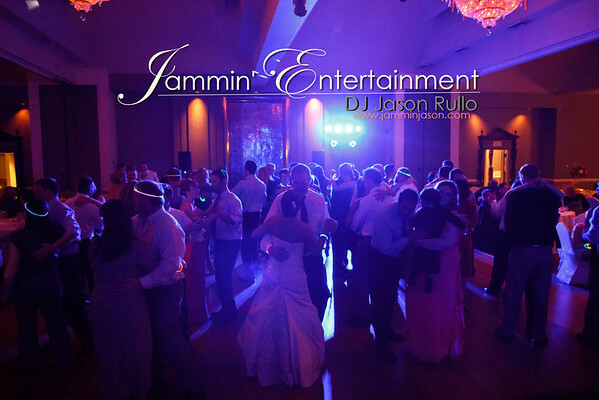 Looking to make an immediate impact on the look of your venue? Consider using chair covers to do so! 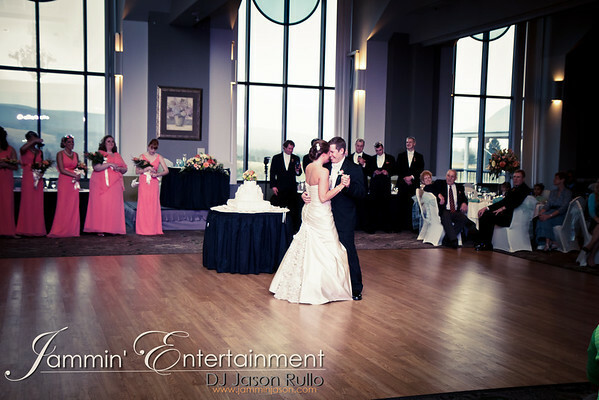 Here is a photo from a recent event at Chestnut Ridge Golf Resort in Blairsville, PA.